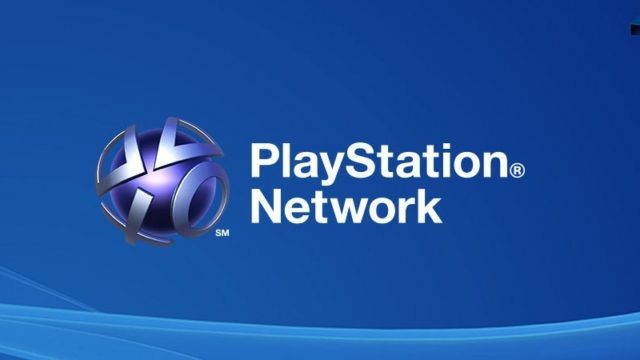 This isn’t as severe a punishment as Sony used to hand out before where it would simply ban players who violated the PSN terms of service by including profanity, racial slurs, and other prohibited words or phrases into their usernames. No outright bans will henceforth be handed down in this case. Users who have such IDs will then be given a temporary one and asked to change their username to something that’s within the guidelines. Those who are creating a new PSN ID and choose an offensive username will also get TempXXXX until they choose another name.